Site prep refers to management practices implemented prior to planting trees. 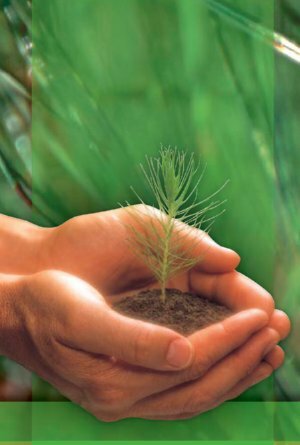 Proper site preparation can make planting easier while increasing the survival and initial growth of your pine seedlings. Using herbicides for site prep has many advantages over mechanical site prep methods. Mechanical site prep is more expensive, promotes erosion, compacts the soil, and is less effective at long term hardwood control in pine plantations. In fact, mechanical methods often increase the number of hardwood stems per acre due to resprouting of sheared stems. 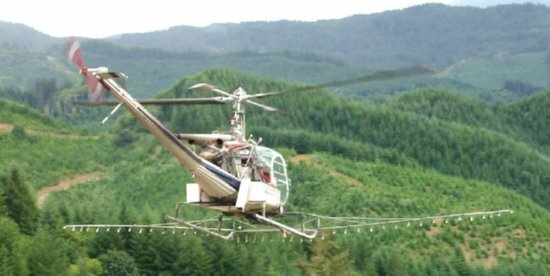 Selective herbicides are only 60% of the cost of mechanical methods while being much more effective at long term hardwood control. Hardwood stems are killed root and all, providing long term hardwood control well into the life of the stand. In addition to better survival and growth, proper site prep using herbicides improve the wildlife habitat by promoting the growth of wildlife friendly grasses and forbs.